So hard to believe that it is already December 3rd. The Christmas decor is almost finished here at our house and I hope my trusty little camera will allow me to share it all with you as the season goes on. But, as you know, Monday means that I have been browsing Etsy to share some wonderful finds with you. 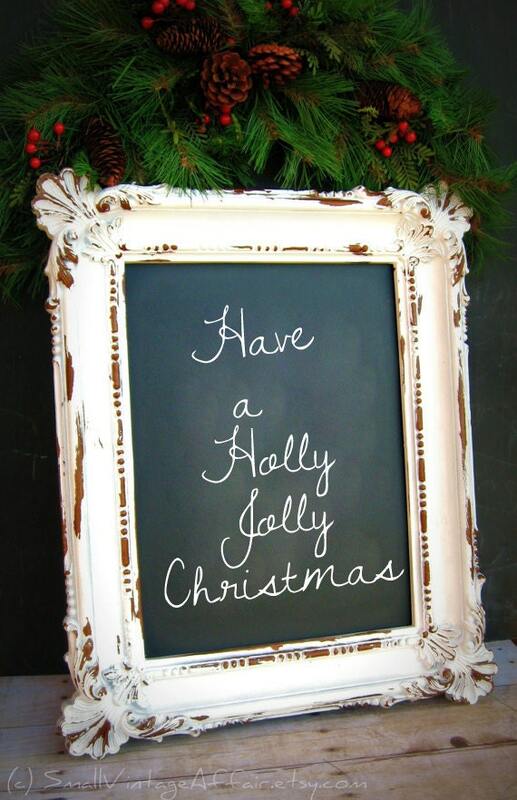 So grab a cup of cheer and let's have a holly jolly Monday. Don't forget to click on the description below each photo to see the item on Etsy. I will be busy packing and shipping today. Lots to catch up on after a week away. 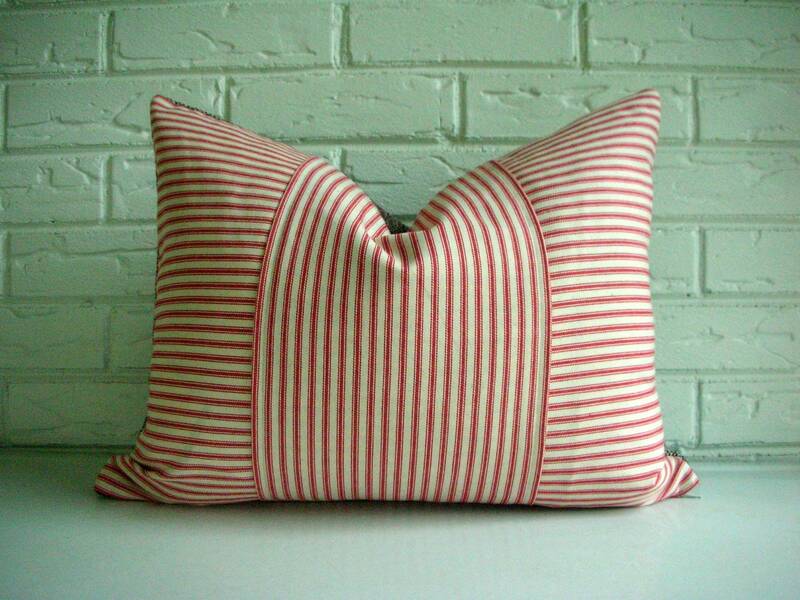 Love the red ticking pillow cover. Did you sew it or find it? And the white antique frame is very nice as well. 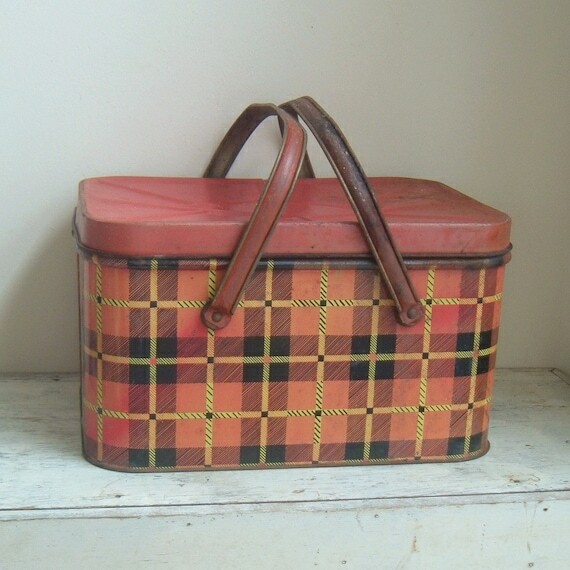 I would like to make some bags for my daughters and need to find some of the red ticking instead of the standard blue. Great choices! That chalk board especially catches my eye! Nice finds, Laura. The red ticking really sings out winter comfort. Laura! my goodness! that JOY with the beach star is very appropriate because the beach star or (it seems there is another name for it) has representation of Christ on it. 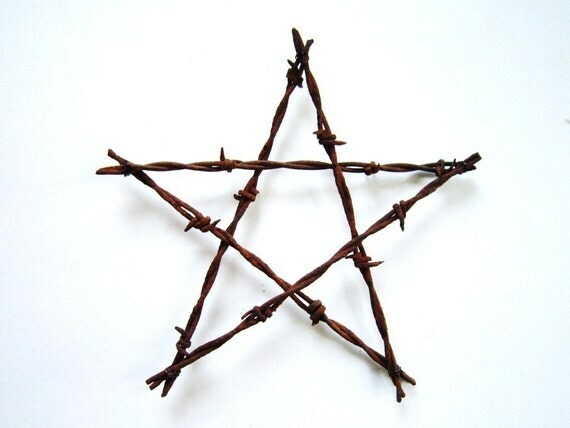 Like on a real 'beach star', there are 5 holes that represent the five wounds of Christ, etc. things like that. Oh i am gonna have to get that or one like it. I broke my camera. My money has to go toward that for my blog. (you have to spend money, to make money). 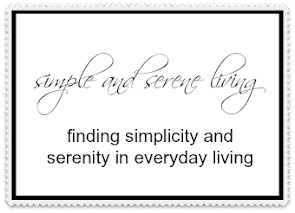 Please know I am still praying for you to have happiness and peace, especially this time of year. 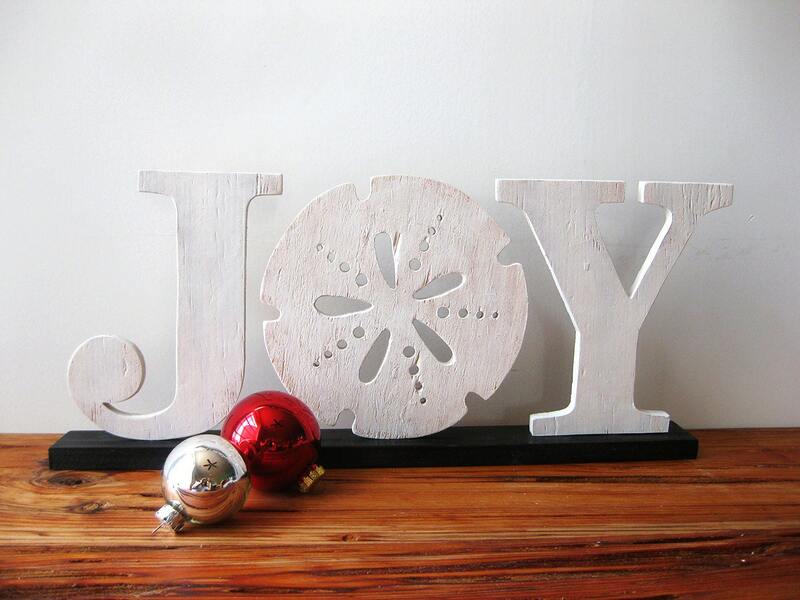 Love the beach sign -- my hall bath is a beach theme and that would be perfect to add a little Christmas JOY in it! 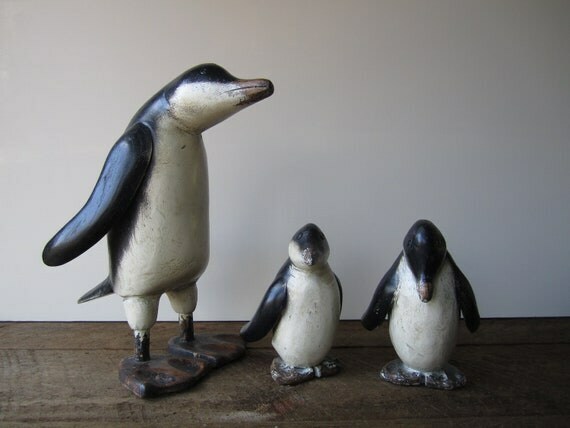 Those penguins are cuties too! You found some great Christmas items! Great finds. I love the Joy sign!